Swash-buckling ABC learning to shiver your child’s timbers. This rhyming alphabet book is bursting with bravado and hilarious details to spot in the cut-paper artwork. Set sail on a journey from A to Z with 26 mischievous pirates. 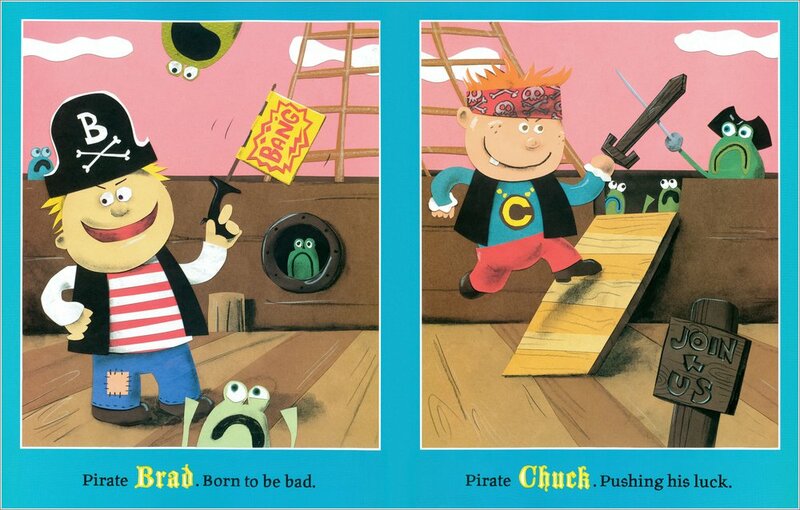 They’re heading to Captain Frogbeard’s ship, hoping to join the crew – and the fun! 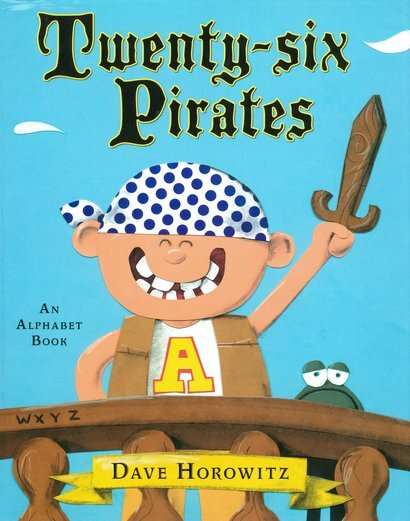 From Arty to Zach, the Pirates of the Alphabet are the most colourful crew on the high seas. They’re sure to leave your letters ship-shape!